DMEB-2: Frequently Asked Questions about the Star Wars character Darth Maul. Conventional wisdom has it that Maul is tattooed, all over his body. Opinion on DMEB-2 is divided, as to whether this is true, or whether this is his natural skin colour. Sith Warriors keep themselves in perfect health, they do not have bad teeth. His teeth are referred to as mottled, as a result of his use of the Dark Side of the Force. However, we believe that this shows a small excess of fluoride intake during his childhood years while his fangs were forming. 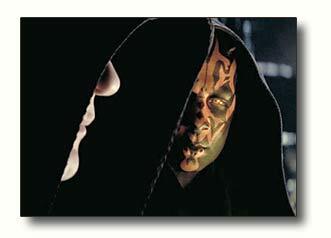 It is a commonly held view that Sith cannot love; that because they are so evil, the emotion is foreign to them. In our view this is mistaken as you will see in the many stories archived here. Any sentient being can love. In the few official stories and articles written about him he seems a little challenged in this respect, and is presented as but a vapid mouthpiece of his Master. Consider however, whether a sophisticated and devious man like Palpatine would employ a half-wit to be his successor and the next Emperor of the known galaxy - unlikely. Quite possibly. He hates Jedi and lives to kill them which is not normal behaviour by any means. Not in this galaxy and this time continuum anyway. In the Star Wars saga, the Jedi and Sith are presented as quasi-religious movements, similar to communities of warrior-monks. To attain such skills as possessed by these adepts requires a depth of commitment and training far beyond the capabilities of normal members of society. These people are dedicated to developing their inner spiritual selves by whatever means possible. The goal is the same - power to use the Force - but the path is very different. Yes, in that respect he will be deeply religious. Whether he worships a god is not known. Perhaps Sidious is his god. Does Maul have a sense of humour? Highly unlikely. If he does, it will be very dry, cynical, laconic. Where does Maul come from? 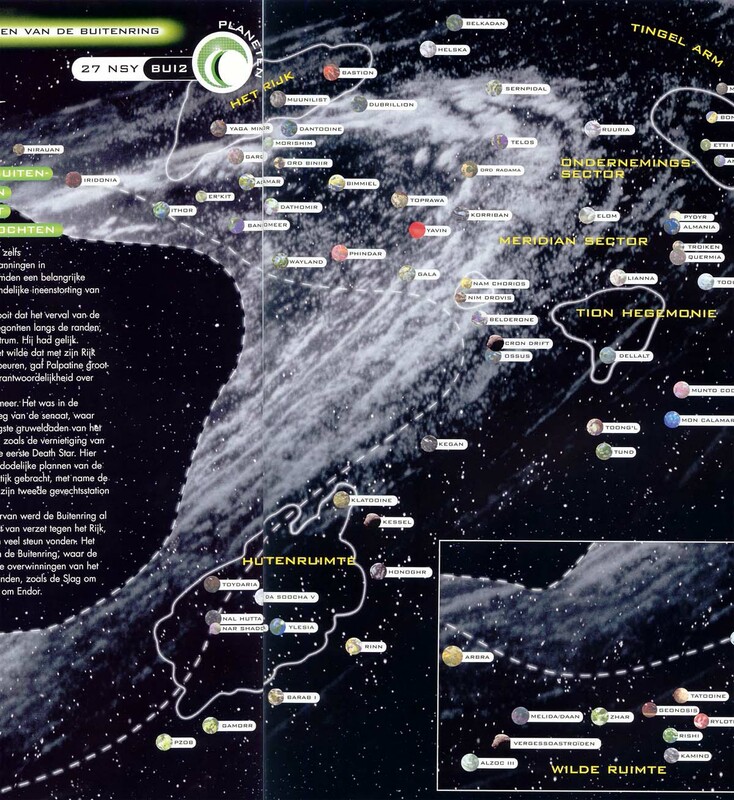 A little-known planet called Iridonia, located on the outer rim (Location of Iridonia). Iridonia is reputed to be sparsely populated and arid, but not as harsh as Tatooine. So little is known about it, that speculation abounds. The stories on DMEB tend to present a planet where life is hard, and the inhabitants are the graceful warrior-like race of Zabraks. How Sidious found a young Zabrak with such a potential talent in the use of the Force, and so far from Coruscant, is also the subject of much speculation. The child Khameir Sarin, must have been so strong in the Force, that it screamed across the galaxy to alert Sidious to his presence. Is there any significance to the clothes Sith warriors wear? Quite possibly. 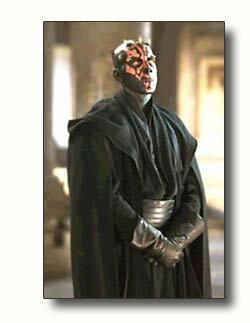 If the Sith (and Jedi) Orders are regarded as being quasi-religious, then it may be expected that their clothing has arcane and hidden meaning in the same way that priestly vestments do now. The stole signifies the yoke of duty and responsibility, together with the solemn weight of dignity and power, the belt means chastity and watchfulness. A cloak is a symbol of authority. The coarseness of fabric may symbolise poverty, the meaninglessness of material things, and that the wearer has turned his back on crude and common matter. Everything has a meaning, and may be put on, and taken off, to the accompaniment of particular prayers, or mantras. It is said that the Apprentice must kill the Master to obtain power. Why? So full of hate as they are, no Sith can abide another, and wish to dispose of any and all competition as soon as they are able. This will include the Master. It may not be expected that a Master would wish to hand over power and title to an Apprentice of his own free will. Perhaps a challenge would be made, and under the Code, the Master must respond. Perhaps the Master would be sacrificed, with a promise of immortality on Korriban. Unfortunately, these things are not documented. What is the place of woman in Maul's universe? Canon has no place for any woman in Maul's life. However, on DMEB and DMEB-2, speculation abounds. Eager writers have filled these gaps in his life and created a world of passion, family, and even sometimes, children. What is the position of woman in Maul's universe?